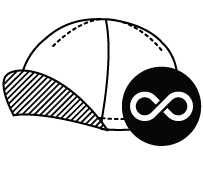 High quality cycling caps with witty & original designs. All handmade in North of France. 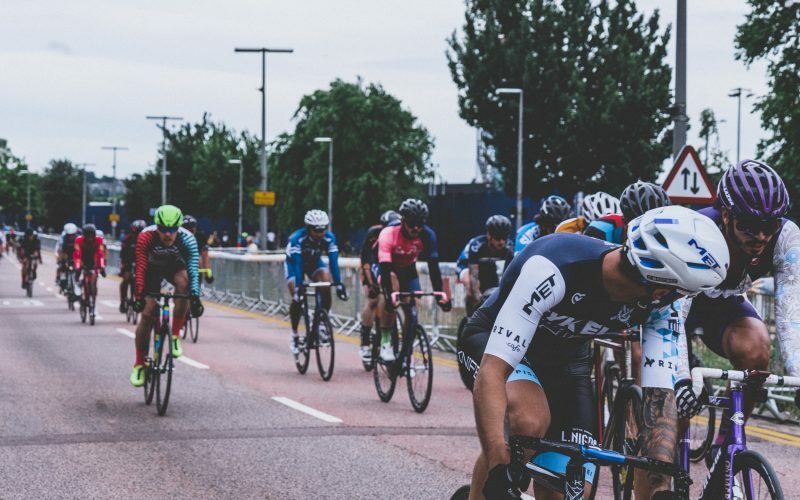 I offer mini and small series of custom cycling caps to match the colors of your team or event. Make custom caps to match your kits and ride all as one. Also nice for supporters that follow you. A great souvenir for the participants and a cool idea for winners on the podium. Great advertising accessory and also a good idea for loyal clients! 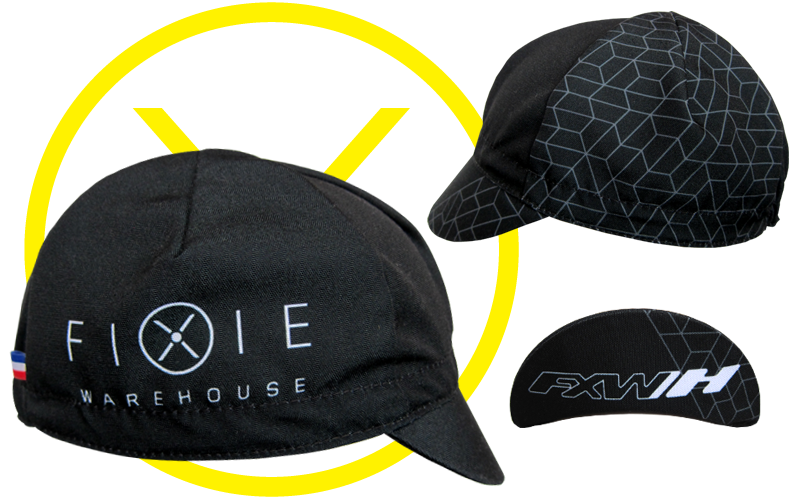 Make your staff look as one team with an original look thanks to a comfortable cycling cap. Do you have a special occasion? 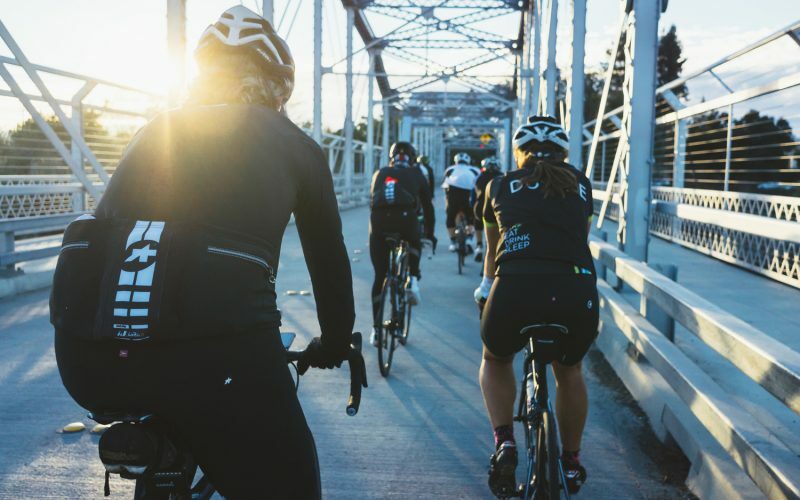 A birthday, a new-born cyclist, a rider getting married? It’s the perfect gift! 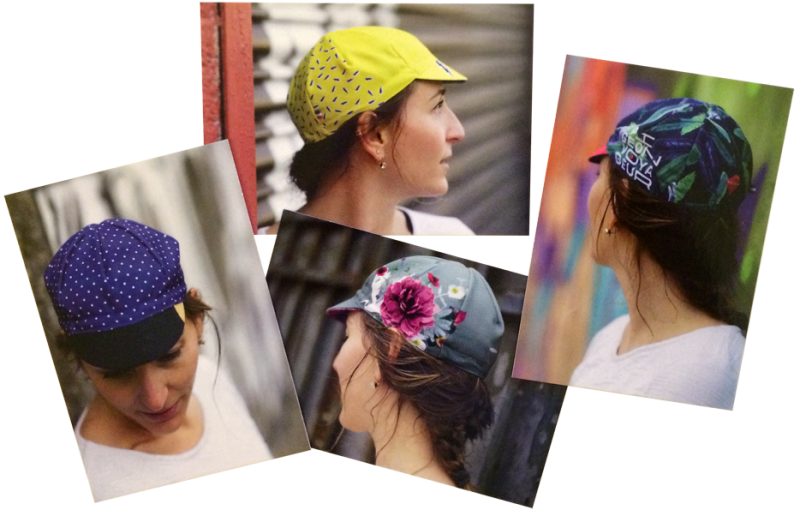 How are made Vera’s cycling caps? The fabric is a 100% polyester with 2 different kinds of detail: one more sporty and the other more chic with a satin finish. 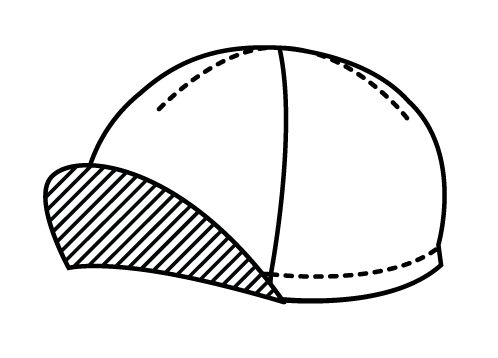 The headband is cotton and the peak is plastic so you can wash your cap in the machine. All the caps are hand made and you must count a 6 week delay once the final design is approved. As a graphic designer I can offer you design services. I can create an original design according to your needs and wishes. We can also work on something more basic that matches your kits and jerseys, with your logos and colors. If you have your own graphic designer I can send you the template so you can create your own design. There is no minimum and no maximum! 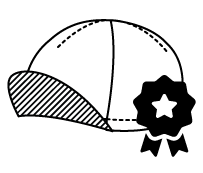 I offer mini and small series of cycling caps starting at 1 cap. You can also order bigger series of 50, 100 and more. There is no limit to the number of colors. It is a digital printing technique and the ink is encapsulated in the fabric so it does not fade away after wearing and washing. The colors stay true and bold! 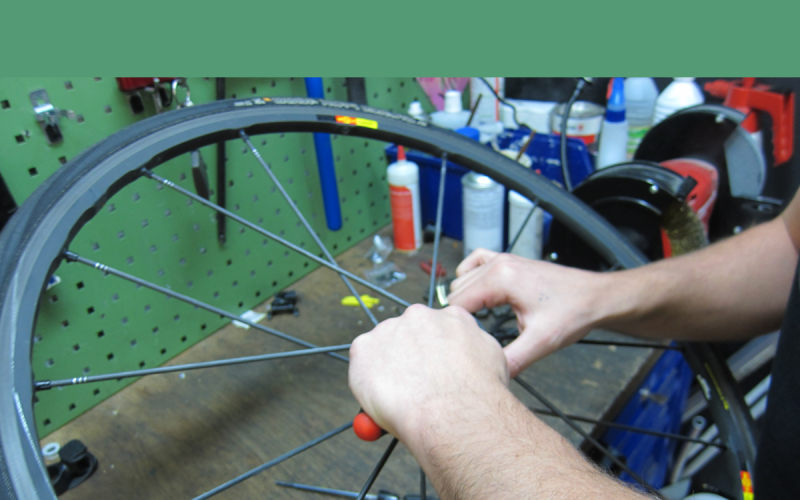 Each cap of your order can have a specific detail. You can get your custom cap with your name on it, or the nickname, the name of your cat or whatever makes you happy! All the caps are made in North of France. – The designs are created in my head in Lille then digitalized. 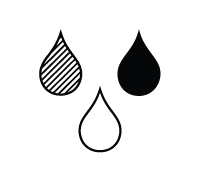 – The fabric printing is located in the outskirts of Lille. – And all the caps are assembled in a warehouse a few kms away. 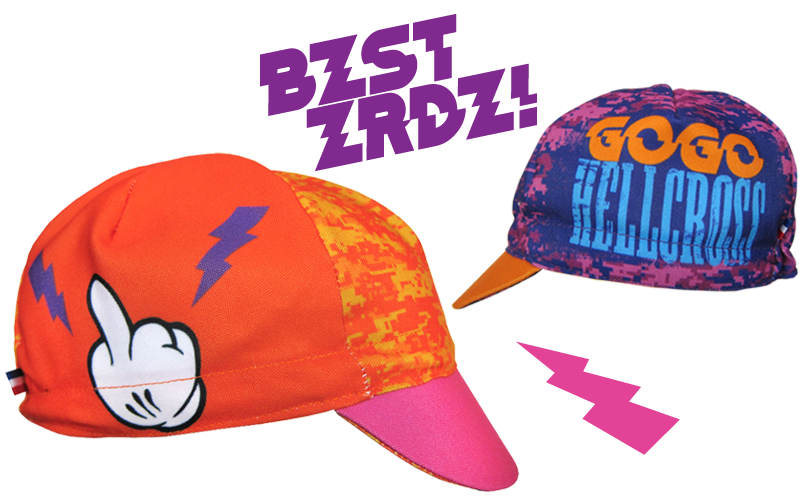 Custom cycling caps for GOGO HELLCROSS 2016. A small serie for the volunteers custom-made with their names and another orange version for the participants of the event. 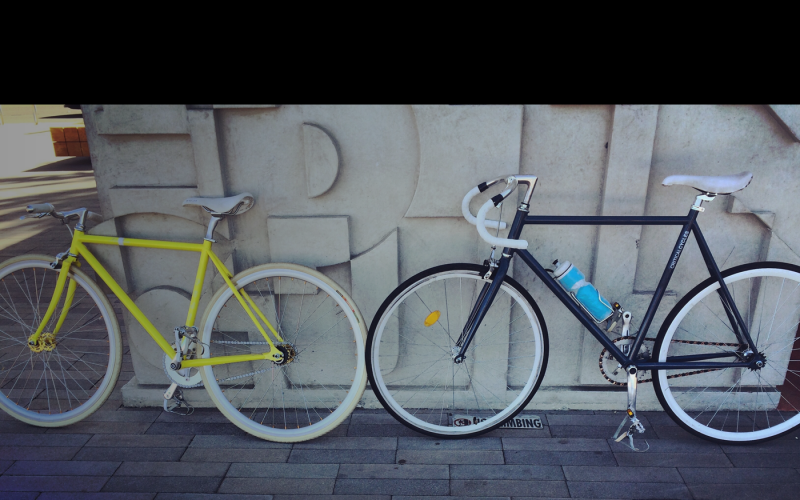 Custom cycling caps for the Fixie Warehouse cycling team in Paris. Mini-serie that matches the colors of their 2017 kits. 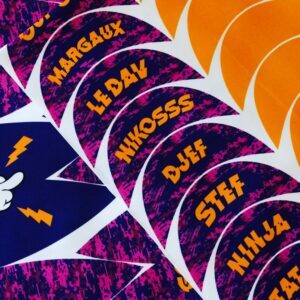 The caps are customized the team members’ names. 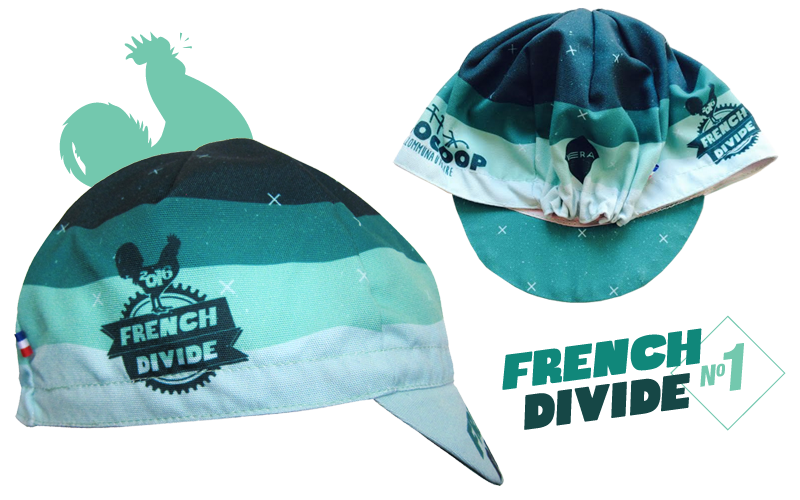 Custom French Divide 2016 cycling caps for the 50 participants with their names on the peak. I also designed a « fan » version and caps for the podium: 3 first men and women. 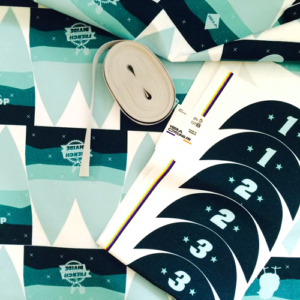 Is it for a cycling team, event or personal project… etc.? 1, 5, 10, 17, 20, 33, 50, 100 or more ? Original creation or simple logo placement? Let me know if you can to make your own design. I can send you the template. Tell me if you want to custom each cap with the name of your team member for instance. If you have a specific deadline, please let me know!